Congratulations to tour winner bn100 and to host winner Archaeolibrarian - I Dig Good Books! 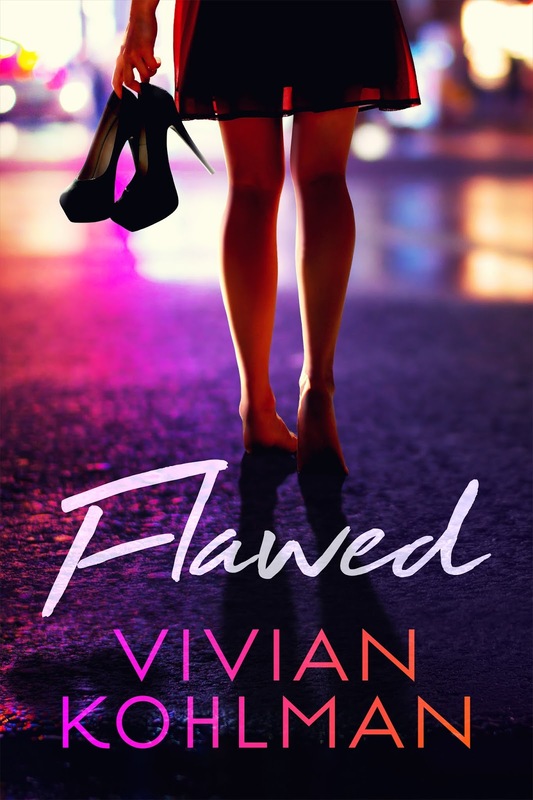 Goddess Fish Promotions is organizing a Virtual Name Before the Masses Tour for Flawed by Vivian Kohlman, a Contemporary Romance available now. The tour will run every Monday for 20 weeks starting on August 27, 2018, and Vivian Kohlman is available for guest post and interviews. If you'd like to review this book please see the Reviews Only tour, here. Vivian Kohlman will be awarding $25 Amazon or B/N GC to a randomly drawn winner via rafflecopter during the tour, and a $15 Amazon or B/N GC to a randomly drawn host. October 15: Archaeolibrarian - I Dig Good Books!